I just wanted to take a minute to wish you all an inspiring International Women’s Day. Just think of all the wonderful women who have paved the way for us. Think of how far we have come, and how far we still have to go. Shout from the roof tops about all of the strong women who raised you, influence you, and those who make their mark on your world. This year, and more than ever, there is a strong sense to press forward to progress gender parity. Join IWD with their #PressforProgress campaign, by choosing something to specifically concentrate on within your own circle of influence. 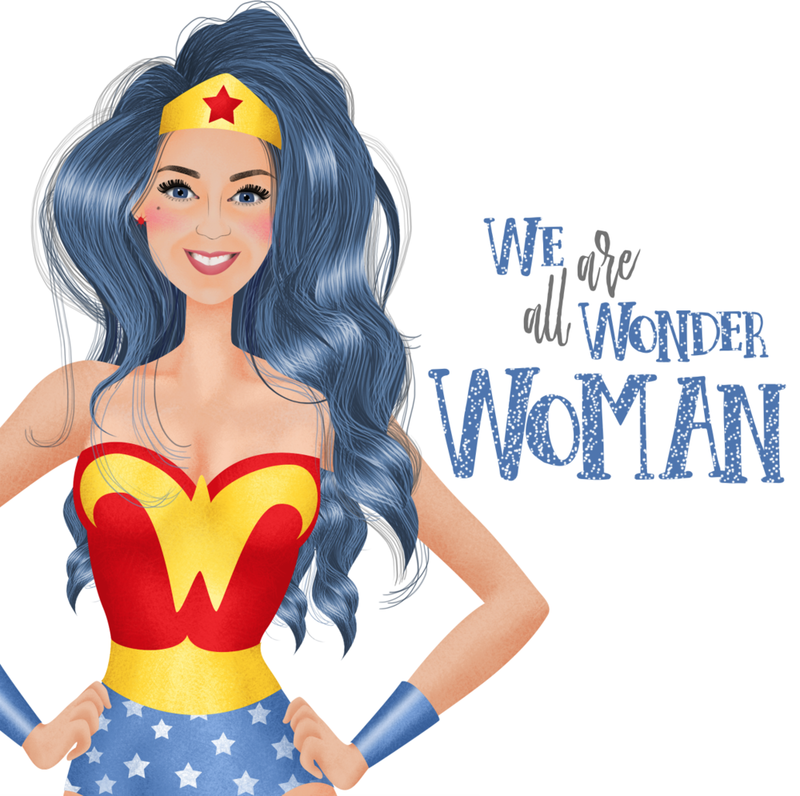 Here’s to you, and all of the wonder women in your life! P.S – For one day only, I am offering 20% OFF* all bespoke commissions, to celebrate IWD. Get a quote today, quoting "IWD2018" to qualify for your discount. *20% discount applies to my Design Fee only. There is no discount on printing and/framing. Newer PostThey Draw & Cook. Older PostA walk in the fells.